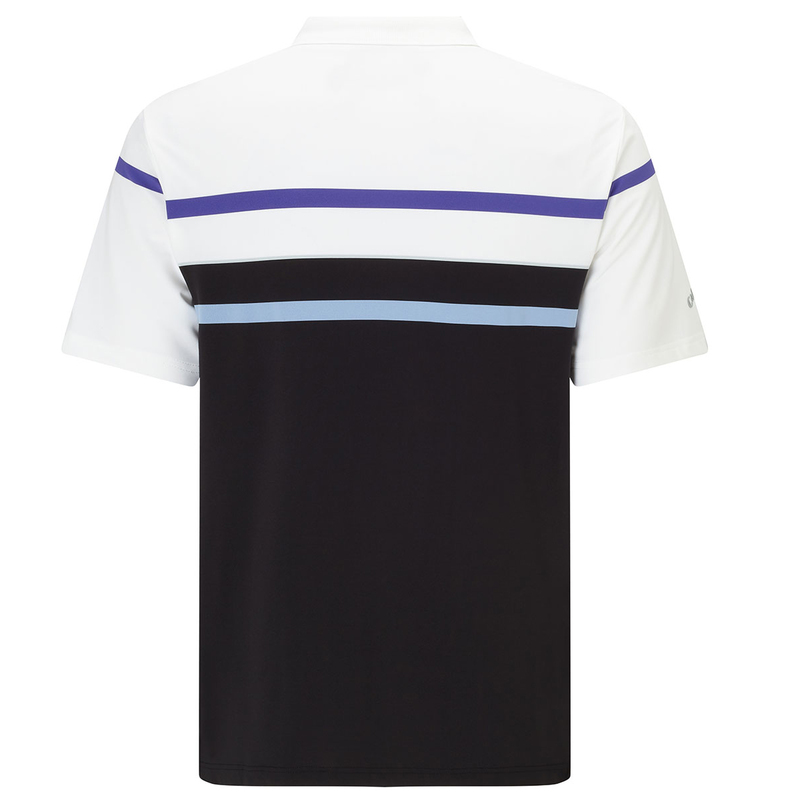 Feel unrestricted and full of confidence this season, with this premium quality shirt from Callaway Golf. The shirt has been designed with a stretch fabric for greater comfort and mobility, and offers UV protection to keep you safe from harmful rays on the golf course. The shirt gives you more, with Opti-Dri technology which removes moisture away from the body to keep you dry and comfortable, keep you cool and dry when the pressure is on. 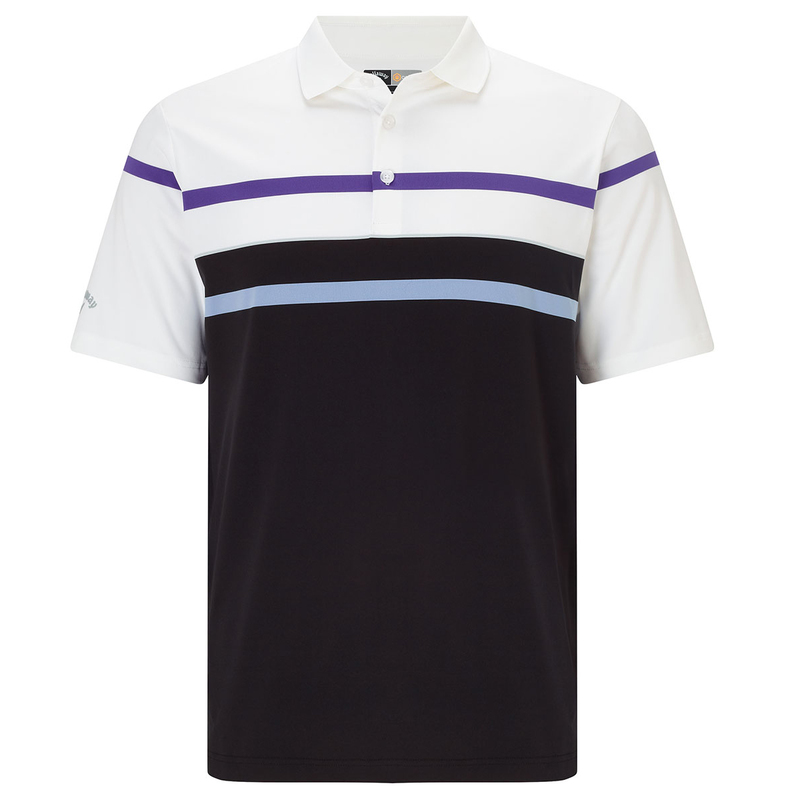 The shirt is highlighted with refined stripes, and a TPC Callaway Tour logo on the sleeve.